Now in stock Beer Zombies pint glasses. Swing by and pick up some glassware without having to worry about shipping costs. Plus you can grab from an amazing selection of craft beers to break it in with! 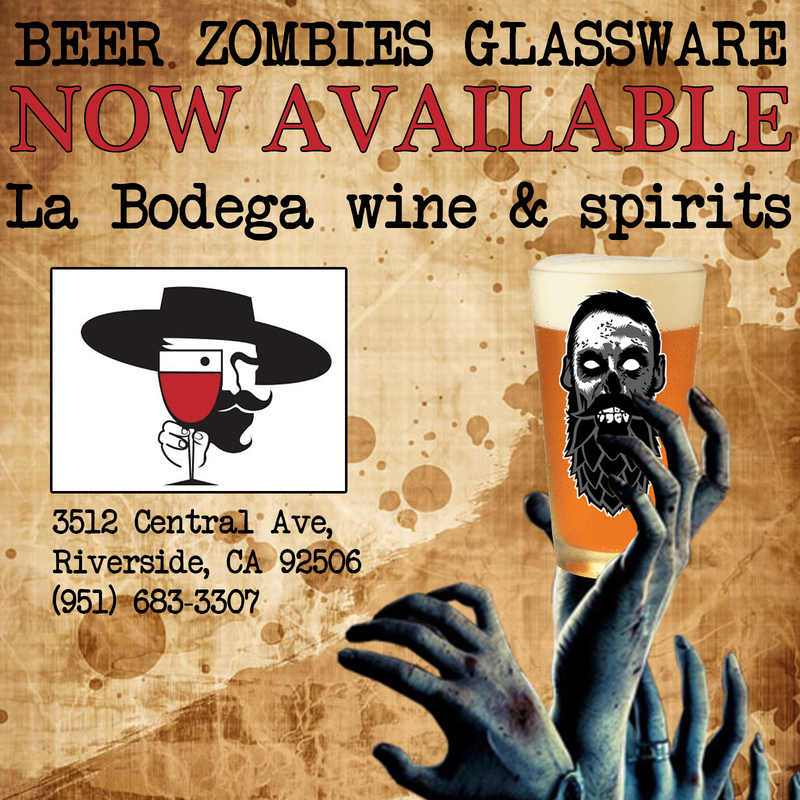 This entry was posted in Menu and tagged beer zombies, la bodega by beerzombies1. Bookmark the permalink.